Jurgen Klopp has dismissed fictitious reports over Daniel Sturridge's future and made it evident that Liverpool will not sell a member of their first-team squad in January. The England international, currently nursing a calf complaint, has started just five games this season with Roberto Firmino preferred as the focal point of the club's front three. That has led to heightened speculation around the 27-year-old's standing at Anfield, with West Ham the latest side to be linked with the striker. 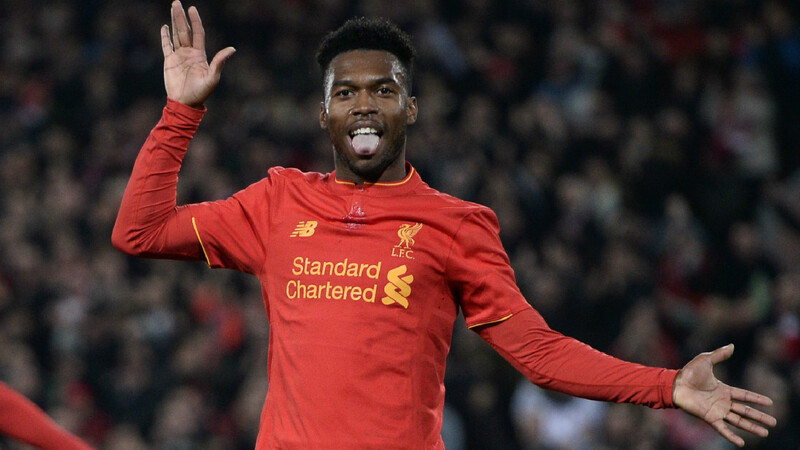 Klopp, however, ridiculed suggestions that Liverpool would entertain offers for Sturridge or any other player who has contributed to their sensational start to 2016-17 in the winter window. "I think you and your colleagues create stories where there is no story and then ask me about the story, which is no story," he told reporters. "There is absolutely no idea or no thoughts to sell any player of the first-team squad. I don't think it would make sense. "Unfortunately, Daniel is not in training until now and that's the thing I'm more concerned about than any transfer rumours. "I'm prepared for January and all the things you could ask - it will be funny, I'm sure." 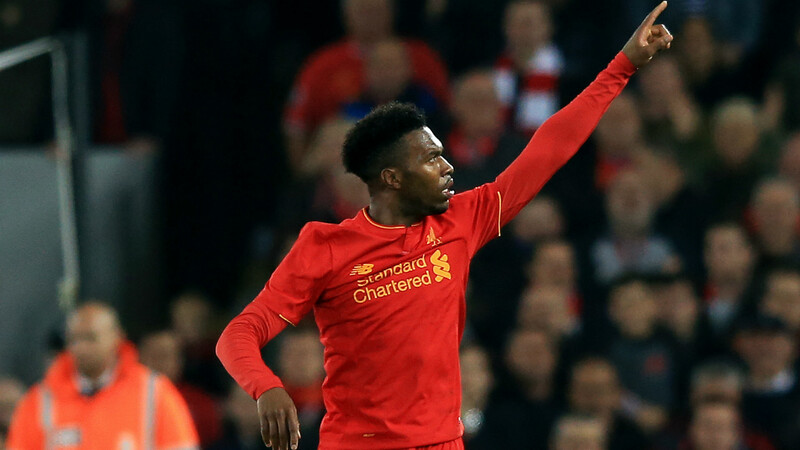 Sturridge will sit out Liverpool's trip to Bournemouth on Sunday, having missed the 2-0 victories over Sunderland and Leeds United.